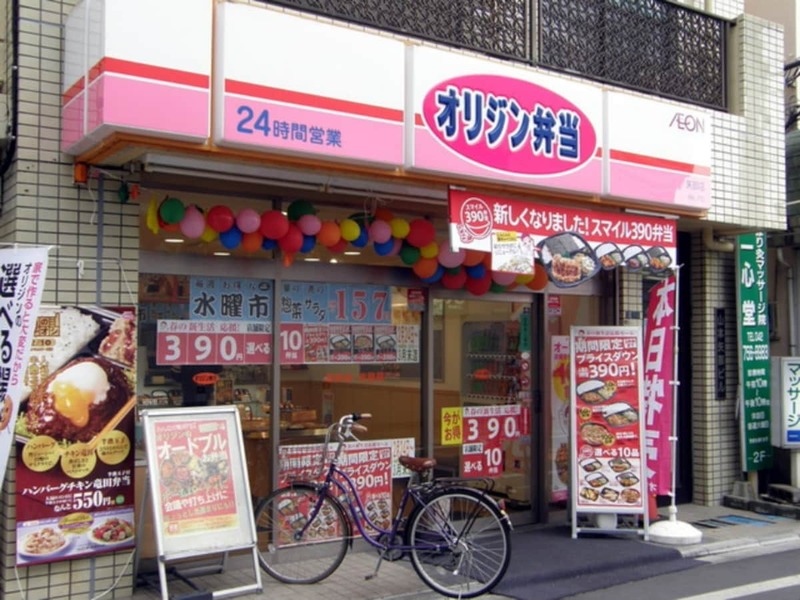 A great way to cheaply try lots of different types of Japanese food is to visit a bento (Japanese lunch box) shop. Avoid the expensive train station bento shops, and try these! You will find the chains below in almost any area of Japan.